Conducting apartment building maintenance checks on a regular basis prevents unnecessary expenses for leasing companies and tenants. 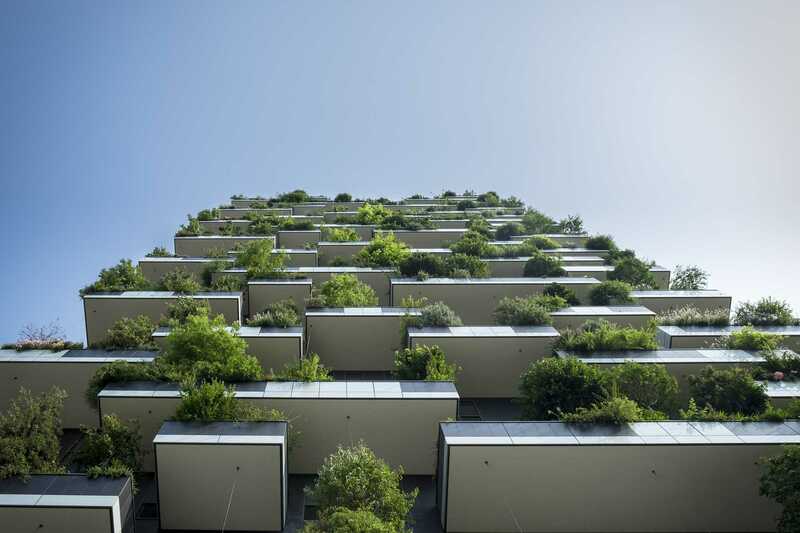 It also ensures optimal living conditions and may help prevent accidents and tenant complaints. This checklist will provide you with an overview of what must be taken into consideration regarding building maintenance depending on your specific situation. Generally, the maintenance tasks described here should be completed twice a year. Ultimately, it is in your best interest to provide a safe and enjoyable environment for property tenants so that trusting relationships can be formed and residents can be retained long after you’ve attracted them. If you think it would be helpful, you can refer to this comprehensive list of purchasable maintenance and risk management forms provided by the Institute of Real Estate Management (IREM) as you work through the checklist. By answering the questions below, you'll enable us to customize this checklist to suit your unique needs. Often, the hiring of maintenance personnel is delegated to the Maintenance Supervisor or Service Manager, but the community manager is ultimately responsible for employee performance. Your Maintenance Supervisor will likely oversee daily and routine maintenance tasks. They will know what work is appropriate for specific individuals. On occasion, you and your supervisor may determine that an outside contractor will be required to do the work. A good way to organize your maintenance team is by hiring specialized technicians and appointing them into the areas of work stated below. If you have a cross-functional team, that's fine, just be sure that all areas are covered by qualified professionals. Look for areas where the paint is scratched, chipped or worn. Make sure the maintenance team does a careful inspection of all walls in the building. 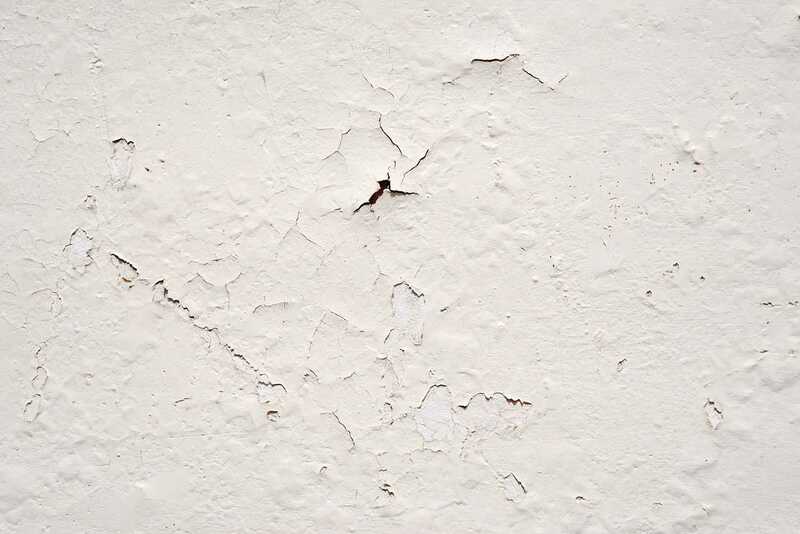 Clear signs of wear and tear like scratches and chips should be considered for repainting. Have a floor care technician carefully inspect all flooring in the common spaces and hallways, making sure that there are no tripping hazards. If there is wooden flooring, they should be extra diligent during the inspection and ensure that all areas are in good condition. This may include applying a recoat to remove dirt and contamination, as well as a bonding agent and topcoat to leave the floors with a durable finish and shine. This shouldn't take too long unless there is a significant electrical issue. Check that all of the lightbulbs and light fixtures in common areas are functioning properly. Replace lightbulbs if necessary and consider having the fixtures cleaned if they look dusty. Bring in a cleaning service to clean all of the furniture in common areas. If any of the fabric on upholstered furniture has worn down, consider getting them reupholstered. This is, of course, a huge part of apartment building maintenance. We've created an Electrical Inspection Checklist for residential properties (part of a template pack) that walks you through everything you need to do to make sure you are fulfilling all requirements. All electrical maintenance must be done in accordance with OSHA safety guidelines. Having one or more elevators in your building is a wonderful asset. Nevertheless, as is the case with almost all luxury features, they require a lot of upkeep and compliance with safety regulations. 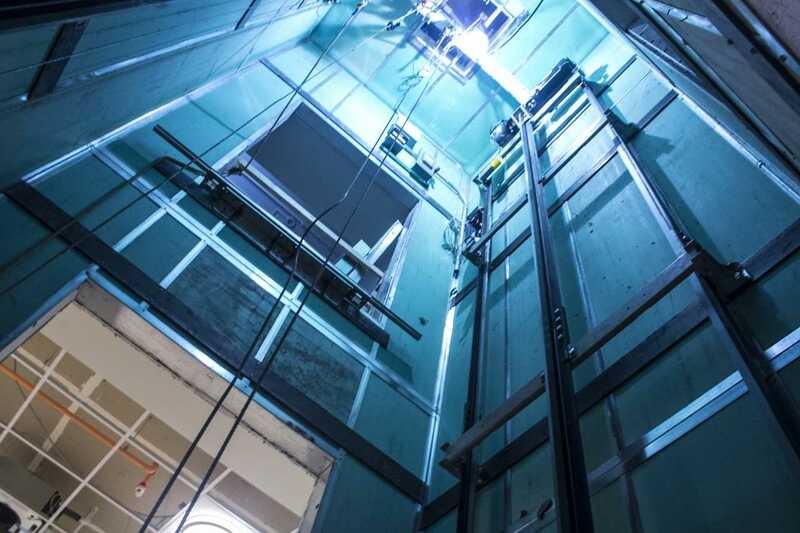 All nationwide laws governing elevator maintenance are set by the Occupational Safety and Health Administration and the American Society of Mechanical Engineers. Most states and cities also have additional standards and codes. You can find a complete breakdown of Federal Elevator Maintenance Standards on the OSHA website. Though conducting elevator inspections and maintenance twice a year is sufficient, consider doing more frequent inspections if the system is old or has a poor track record. You can find out more about regulations in your specific state here. Inspect all fitness equipment and repair anything that is damaged or worn. If repair isn't possible, replace the equipment as soon as possible. In this case, inform the tenants by placing a note stating when the replacement is expected to arrive. 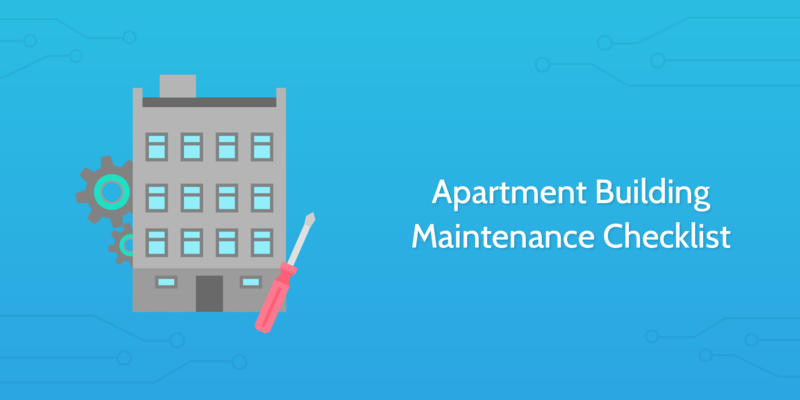 Apartment buildings have intricate plumbing systems that are connected throughout multiple apartments and need to be inspected thoroughly to prevent serious issues. Open communication channels between tenants and building managers are critical so that if a problem surfaces, it can be addressed quickly before affecting other residents. Clogging: A serious clog can cause multiple sinks along the line to back up and so must be fixed immediately following a tenant complaint. Dirty water: Occurs mostly in older buildings. A common reason is pipe corrosion in old water and sewage lines that have begun to break down after decades of wear and tear. Be sure to check the quality of water often to avoid serious problems. Line breaks: If your water pressure is suddenly very different than usual or coming out in spurts, this can be a sign of a line break somewhere in the apartment building. In addition to the regular cleaning and chemical treatment done throughout each week, pool maintenance must be completed twice a year. Safety lines with rope floats, hooks, and cup anchors. Read about the 3 main aspects of well-maintained swimming pools. Save yourself from recurring issues and unexpected failures by using a roof asset management program. 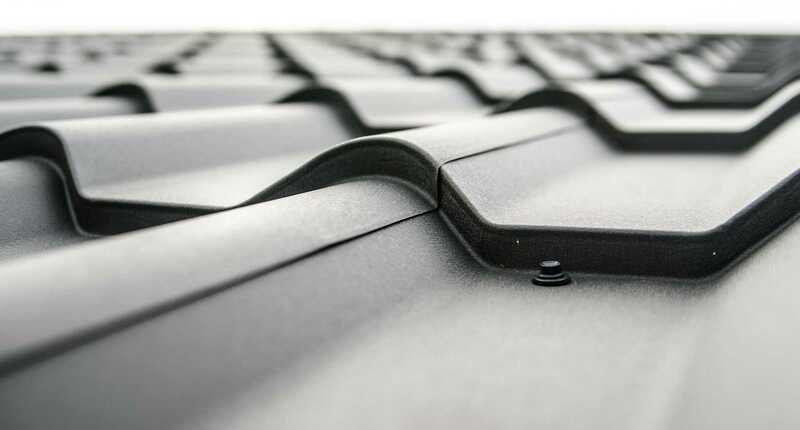 This strategy syncs preventive maintenance and inspections with corrective action, ultimately extending the time between roof replacements. Maintaining the apartment building's heating and cooling system is a complex task that should be executed twice a year by highly-skilled, qualified mechanics. A detailed HVAC maintenance checklist can be found here. 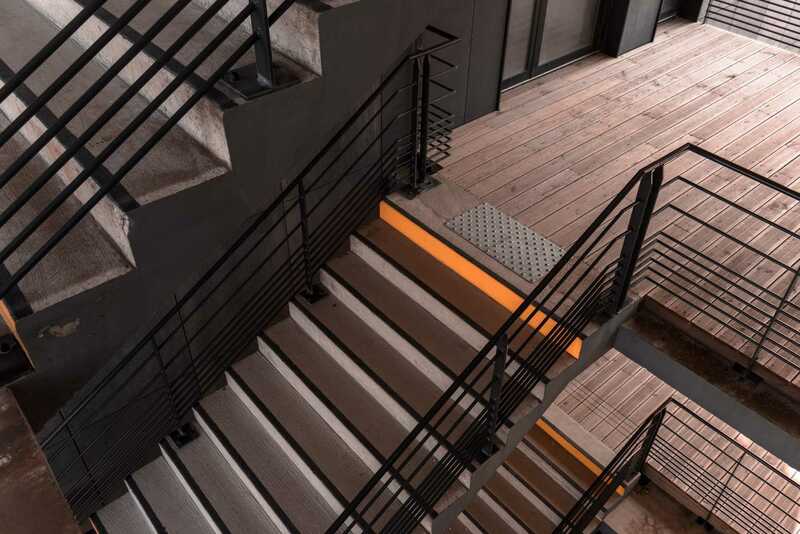 Have members of your maintenance team carefully inspect every terrace and balcony on the building, making sure that all of the railings and floors are in good condition. They should also check that the waterproof membrane is still effective and not showing any signs of significant deterioration.